Politico's Media Reporter Michael Calderone Jumps To Yahoo! 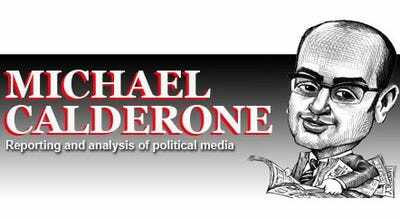 Politico media blogger Michael Calderone is leaving the site for Yahoo. According to sources, he is expected to leave Politico within a matter of weeks to join Yahoo News’ original content project, overseen by blogging editor Andrew Golis. Chris Lehmann and “Cajun Boy” Brett Michael Dykes also recently joined the project. hires and fires media online people thewire-us yahoo!